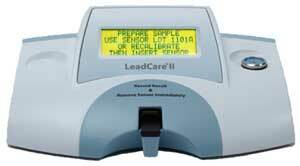 Magellan Diagnostics proudly delivers a complete line of FDA-cleared blood lead testing systems. 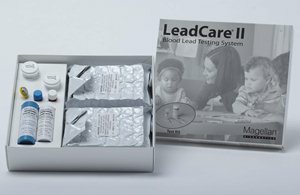 Our flagship product, the CLIA-waived LeadCare® II system has revolutionized pediatric lead testing, as real-time results and preventive education are now a routine part of annual well-child visits. Two new additions to the product line, LeadCare Ultra® and LeadCare® Plus™, fulfill the needs of clinical labs managing annual test volumes from a few hundred to 20,000. Over 80% of labs currently performing blood lead testing use Magellan Diagnostics’ systems.